Peover Golf Club is located in Knutsford, England. Peover Golf Club has a fine reputation as a superb course, set in mature Cheshire countryside. 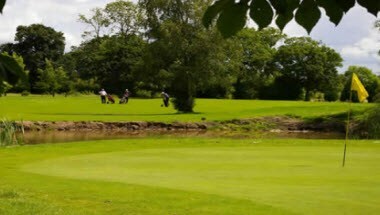 The 18 hole par 72 course measures 6702 yards off the back tees with the Peover Eye river at the heart of the parkland course. 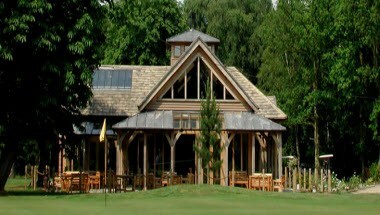 The wonderful and truly unique clubhouse built in solid oak is an aesthetic delight both inside and out and provides first class facilities for members and visitors. The clubhouse is also available for business meetings and conferences however large or small and we can cater for your every need. Small private meeting room for up to 10 people is also available. 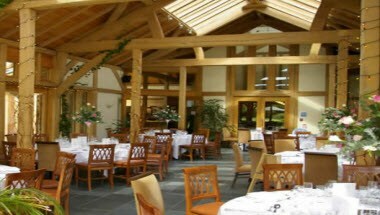 Peover Golf Club has a fine reputation as a superb facility, set in mature Cheshire countryside. 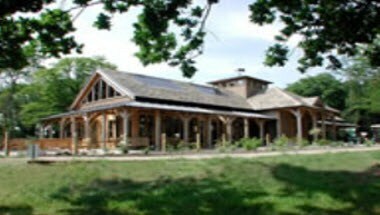 The wonderful and truly unique clubhouse built in solid oak is an aesthetic delight both inside and out and provides first class facilities. 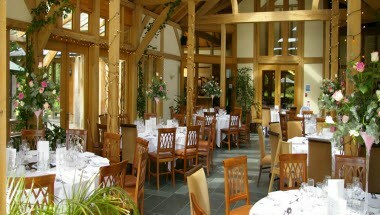 Peover offers the Acorn Lounge and Acorn Bar which are ideal for weddings.